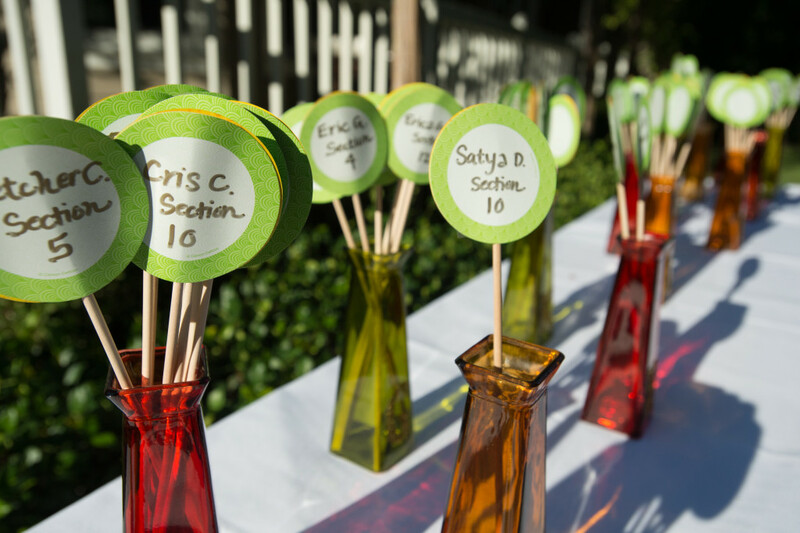 Planning an interfaith, intercultural wedding takes some serious planning. After all, many brides and grooms want to incorporate their family’s religious and cultural traditions, while creating new traditions together as a couple. 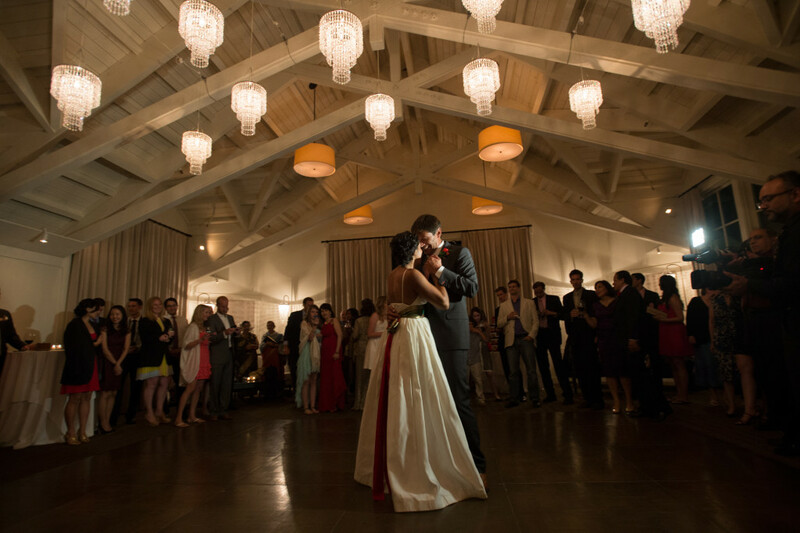 For Rima and Diego, mixing traditions and cultures at their wedding ceremony was a top priority. 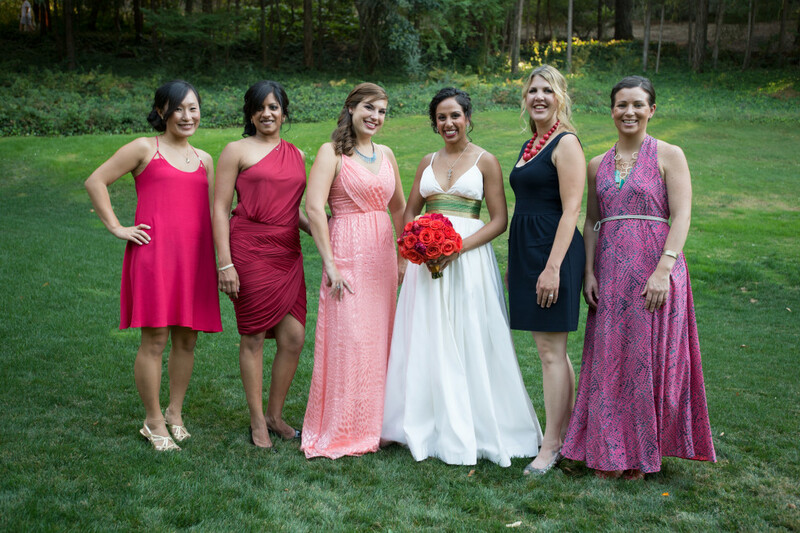 The Hindu bride and the Spanish Catholic groom met through mutual friends in 2008. According to the bride, the couple hit it off immediately, but waited five years to get married—something they feel helped them seamlessly transition to married life. The Napa Valley has always been special to the couple—they consider a drive up from San Francisco to go wine tasting in Napa a perfect way to spend the day. 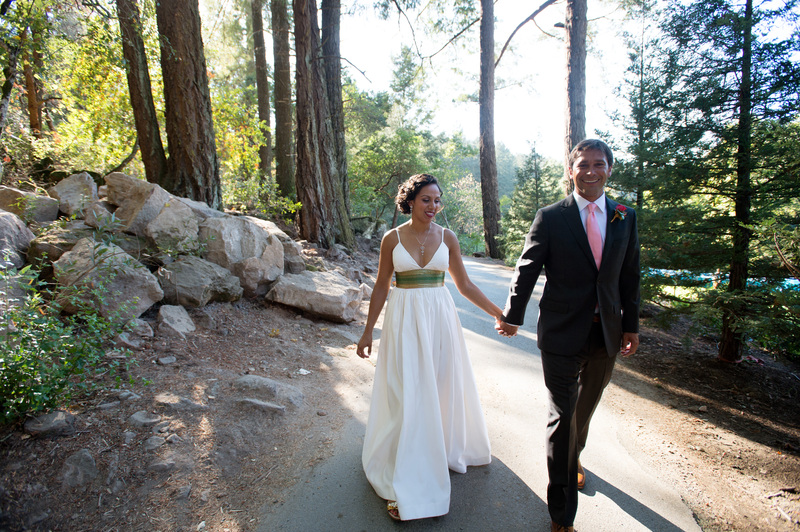 Thus choosing to get married amidst the rolling hills of the area was a natural choice. 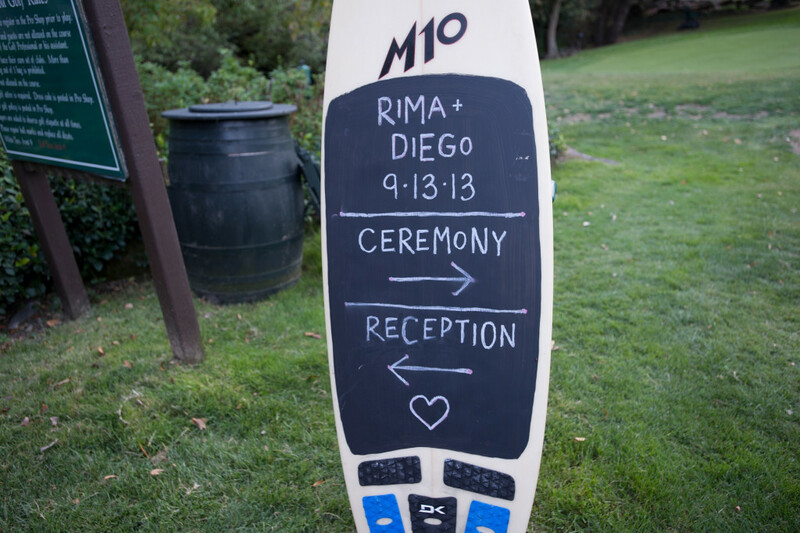 Rima and Diego have a shared love of the outdoors and knew they wanted an open-air wedding. 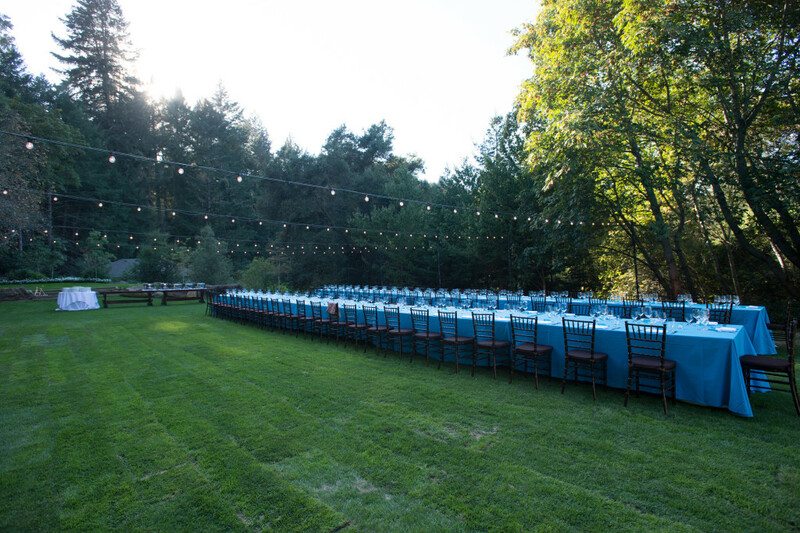 After their first meeting with Nicol, she knew that Meadowood Napa Valley, in St. Helena, would be the perfect fit for the couple. 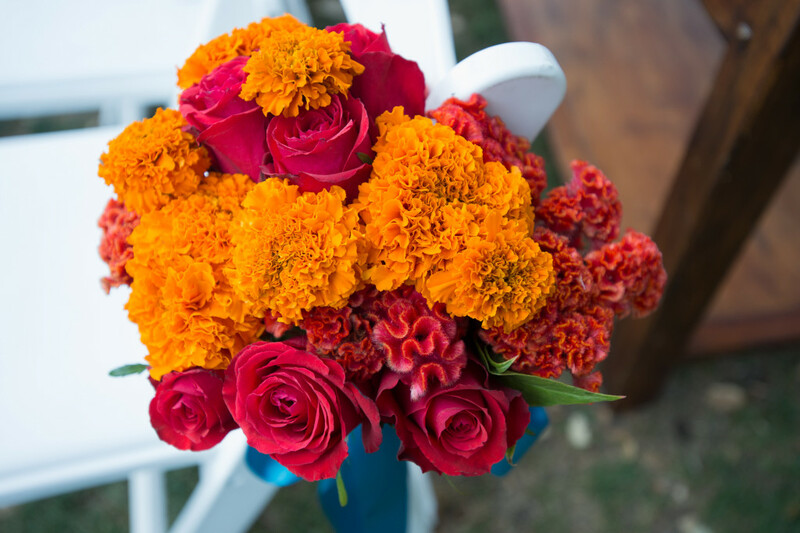 Rima and Diego chose a late summer day for their intercultural nuptials, and Little Blue Box Weddings incorporated touches of their religious and cultural traditions, as well as personal interests. 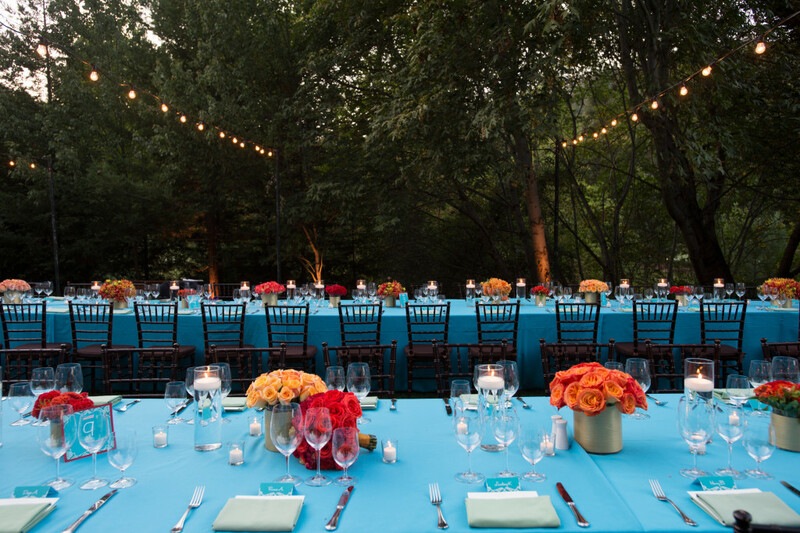 Colorful red, marigold and peach flowers and Nuovo ocean linens decorated long, family style tables for a scrumptious feast, while local Napa Valley wine flowed late into the festive evening. 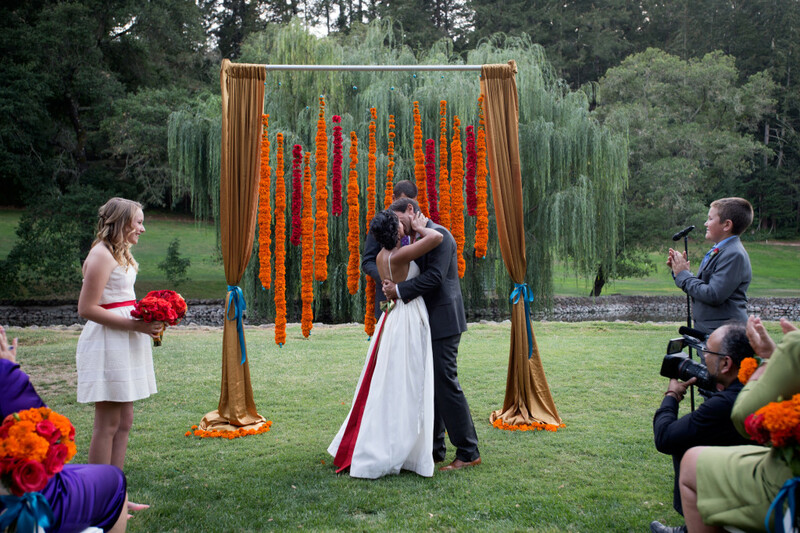 Rima and Diego’s stunning, outdoor Napa Valley wedding was significant for the planners at Little Blue Box Weddings because it was one of the many fun and interesting intercultural and interfaith weddings that they plan each season. 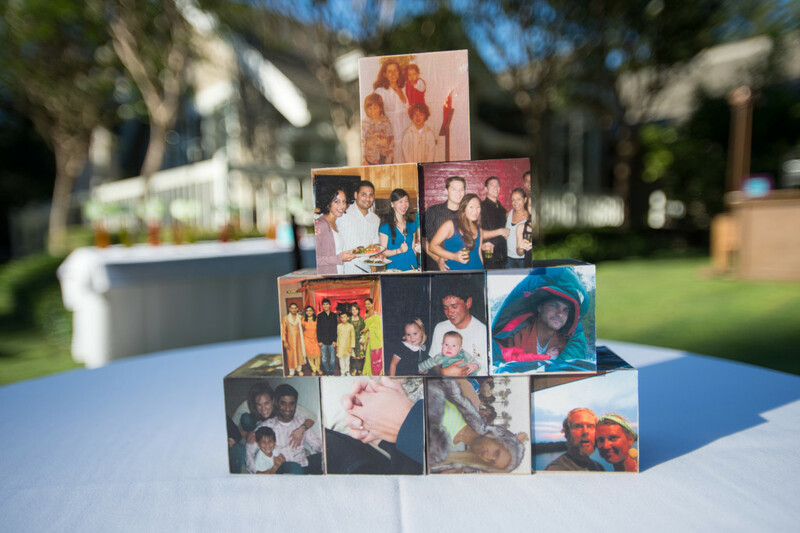 Over the years, Little Blue Box Weddings has developed an expertise in the area of helping couples from different backgrounds, cultures and religions create wedding traditions that are unique to them, as a couple.